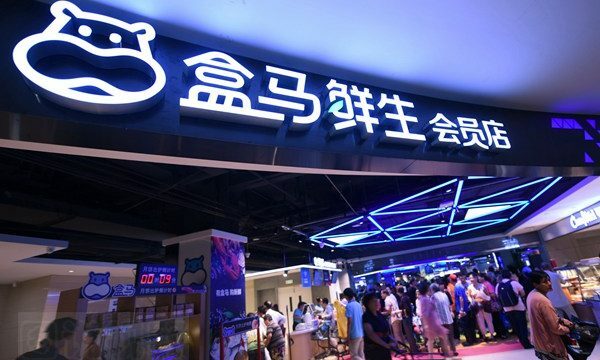 Alibaba’s Freshippo (also known as Hema) supermarket said it would add 30 locations in Beijing by the end of this year, rapidly expanding its presence in the capital to 35 stores from the current five. 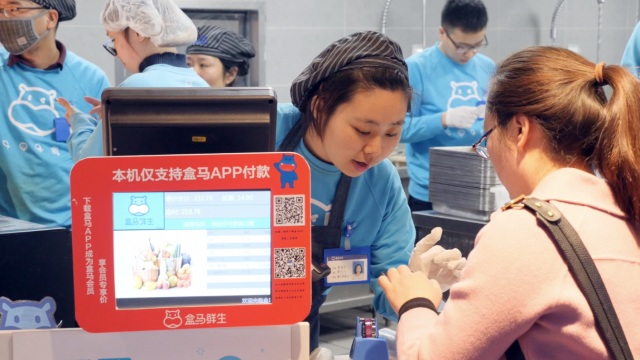 With five branches in the city, today nearly 1.5 million Beijing residents live within a three-kilometer radius of a Freshippo store, meaning they can have their groceries delivered to their doors as quickly as 30 minutes after ordering. Hou said the city also serves as the first testing ground for Alibaba Group to realize its new “three-kilometer ideal living community” concept, a joint collaboration between Alibaba and its affiliates—including Freshippo, the B2C e-commerce site Tmall, bike-sharing platform Ofo and mapping and navigation services provider Autonavi—to create communities that are empowered by convenient, online-offline services driven by the Chinese e-commerce giant’s technology and infrastructure. The Beijing expansion more than doubles its presence – currently 25 stores in seven Chinese cities, including 14 in Shanghai, five in Beijing, two in Ningpo, and one each in Hangzhou, Shenzhen, Suzhou, and the Southwest city of Guiyang. 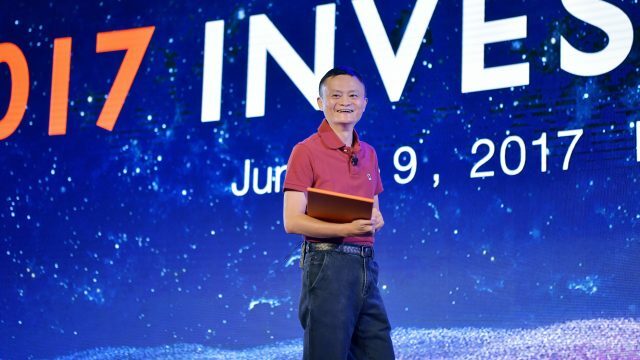 Launched in March 2015, the New Retail-driven supermarket is the purest manifestation of Alibaba’s ambitions to marry online with offline, offering consumers a “more efficient and flexible” shopping experience. It starts with a mobile app that allows for researching of products while consumers browse the store. All payments are handled through Alipay, the mobile-payments platform owned by Alibaba’s related company Ant Financial. 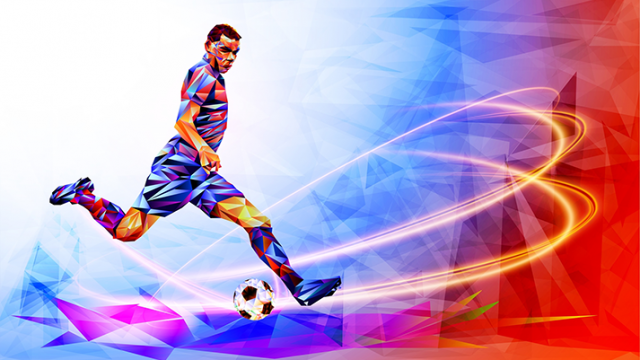 To improve consumers’ experience, the data collected from transactions is used to personalize recommendations, while geographic data helps to plan the most efficient delivery routes. Freshippo also provides customers a dining area to “eat as you shop,” allowing shoppers to hand-pick fresh food, such as seafood, and have an in-store kitchen cook for them to eat on the spot. The Shilipu branch in Beijing, for example, has a dining area that accommodates up to 100 people. Catering to the popularity of hot pot among Beijing users, Freshippo’s Shilipu branch offers individual hot pot at its dining area. 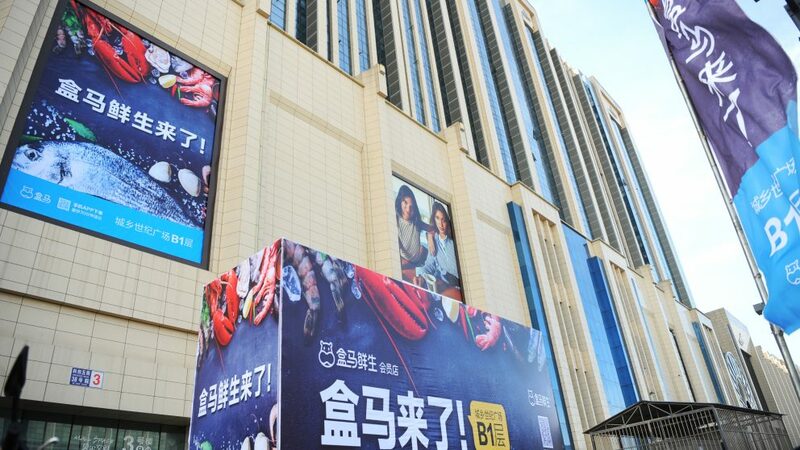 Apart from a focus on the Beijing market, this year, the supermarket chain announced it will open its first stores in Fuzhou, Chengdu and Guangzhou, as well as continuing to partner with retailers, including Sanjiang Shopping Club, Bailian and the Intime department store chain, to expand the model and eventually use New Retail technology to upgrade China’s entire retail sector. Goldman Sachs projects that China’s online retail market, already the largest in the world, will grow to an enormous $1.7 trillion market by 2020. Physical retailers, however, have in recent years suffered from shrinking margins, thanks to e-commerce and rising labor and land costs. In 2016, sales of the country’s top 100 retail companies declined by 0.5%. This compares with 9% growth in 2013, according to China’s Ministry of Commerce. “As our model becomes more established, it can be shared with other traditional retailers to help them transform in the digital age,” said Hou.